Celebrate Easter! 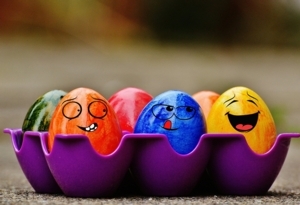 Listen to stories, dye eggs, and enjoy an egg hunt! All children are welcome. Preschool children must be accompanied by an adult.